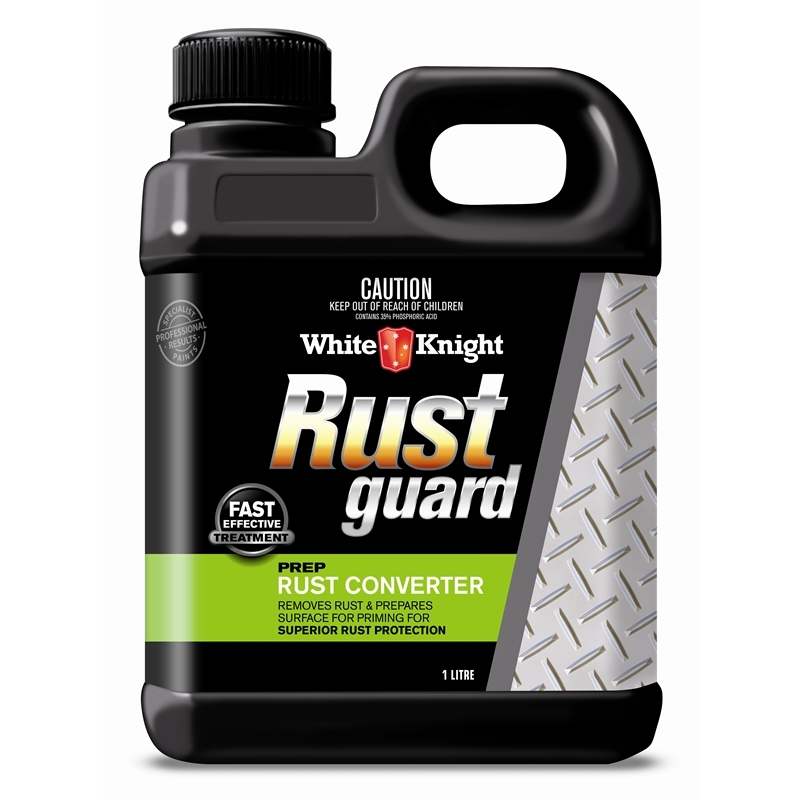 White Knight Rust Guard Rust Converter effectively treats rust and prepares a surface for priming. The advanced formulation chemically reacts with the rusty surface creating a lasting barrier against further corrosion. 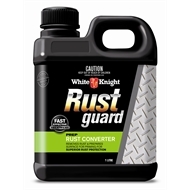 White Knight Rust Guard Rust Converter is ideal for small jobs where rust can not be easily removed and for application on lightly rusted steel, wrought iron and other ferrous metals. Clean brush with water immediately after use. 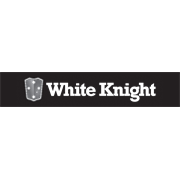 White Knight Rust Guard Rust Converter is suitable for use on lightly rusted steel, wrought iron and other ferrous metals. Should only be applied to rusted surfaces and is not recommended as a rust preventative coating on clean steel.